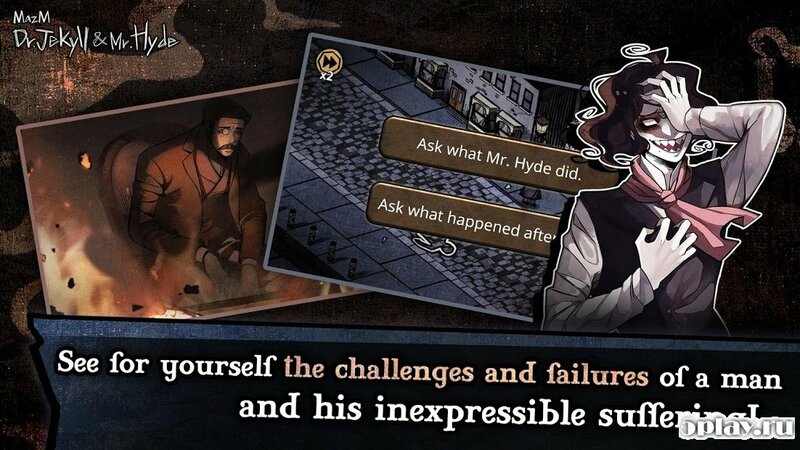 MazM: Jekyll and Hyde - puzzle game for Android with stylish graphics. 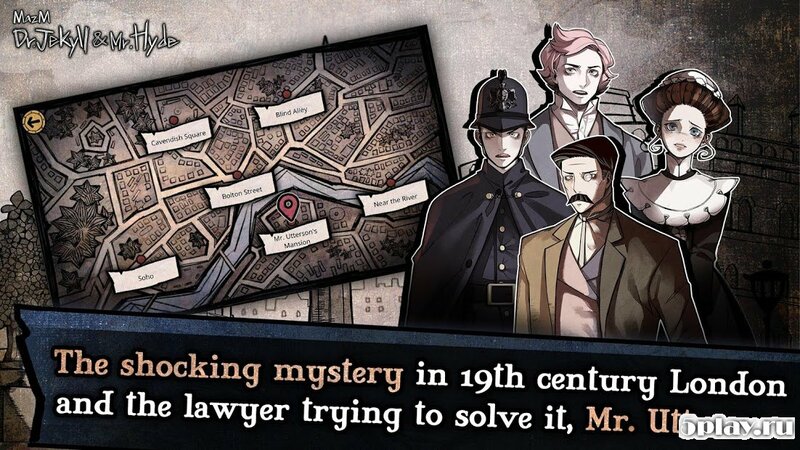 The player will be transported to the streets of London in the late nineteenth century and into the background of the famous characters in the person of Dr. Jekyll and Mr. Hyde. 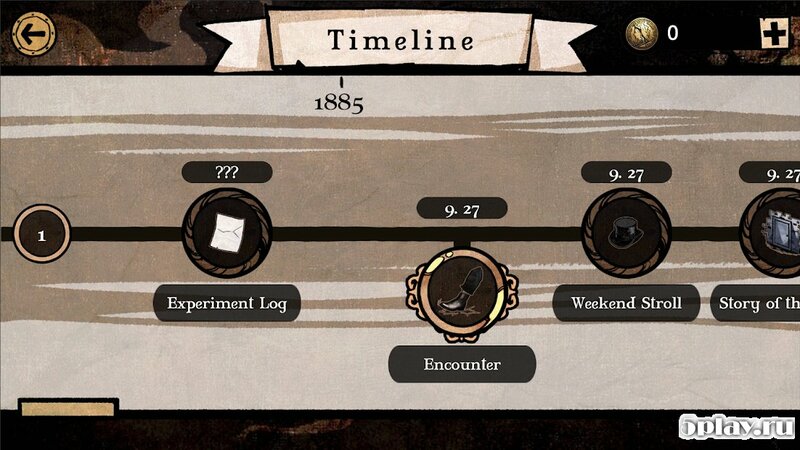 The user will have all means to try to stop the villain, which you need to communicate with the citizens, to search for clues and answers to questions, and find the necessary evidence. 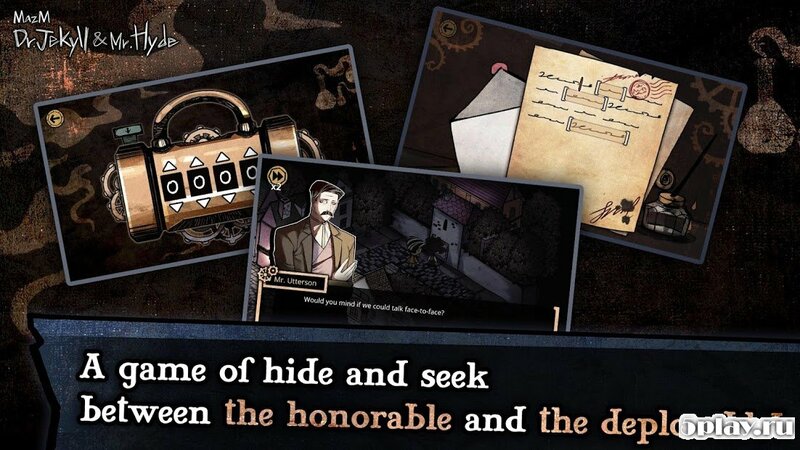 Interesting gameplay and an unusual visual style definitely would dig me with soul fans of the genre.